Welcome Fall! We're celebrating all things Fall with a group of our blogging friends. You're invited to share your posts on anything related to fall - including crafts, diy projects, recipes, activities, ideas and inspirations with us from September 17 through October 18. 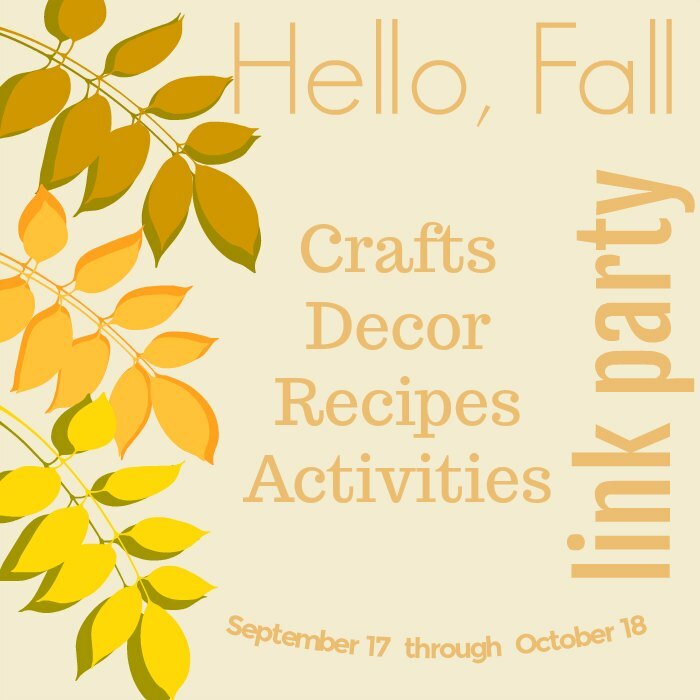 I'm so thrilled to be a part of a group of lovely, creative ladies hosting this party to celebrate the arrival of Fall! DIY Purple Buffalo Check Plaid Pumpkins! You see pumpkins everywhere for Fall, in all sizes and decorated in so many different ways. And since buffalo plaids are so trendy and popular, I'm sharing with you how I was inspired to make my own . 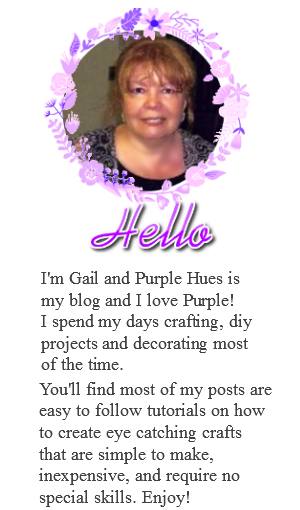 . . using purple colors, of course, and shared the how-to with my monthly craft class! Each co-host is sharing a fall post to get the party started. You’ll find their links in the Link Up below. You're sure to find lots of inspiration! Please visit their links and check out their posts. We all would appreciate your support of the party by pinning our projects. The party is for all things fall! 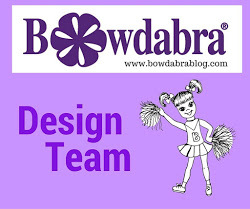 Share your crafts, home decor ideas, diy projects, recipes, and activities. By adding your link you give the co-hosts permission to use one photo with a link to your post on social media or in round up posts. Each co-host will share a features post of their favorites from the party on October 22. The party is sure to be filled with tons of inspiration for fall. We can’t wait to see your wonderful fall posts. 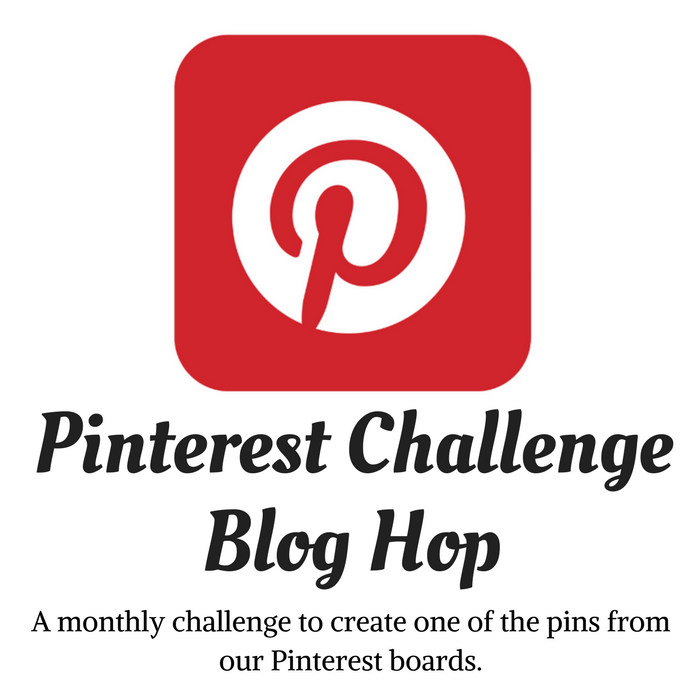 Share Your Fall Crafts, Recipes, Decor, & Activities here!